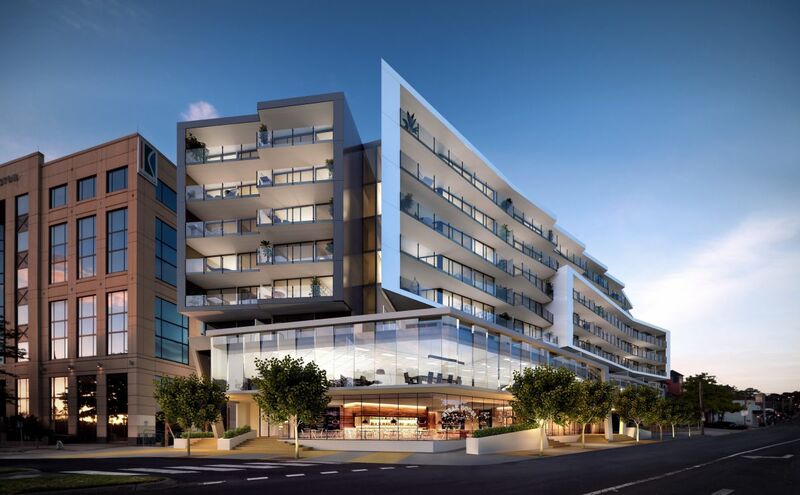 Following 6 months of extensive work on design development, we are pleased to announce that we have been appointed by Goldfields Group to construct The Village Cheltenham. This project consists of two seven level towers containing 170 residential apartments plus office, retail and show room spaces on the lower levels. This is the second recent project that we have undertaken for Goldfields and we look forward to exceeding their expectations with the delivery of this landmark building.